Inspired by the short story of the same name by Ray Bradbury. On the eve of the first flight to the moon, an astronaut ponders his ordinary-sounding name. Released in 1962, it was set in the near future – August 22nd, 1970 – which ended up being about a year from when man actually landed on the moon. From Format Films, 1962. Illustrations by Joe Mugnaini, voices by James Whitmore and Ross Martin. 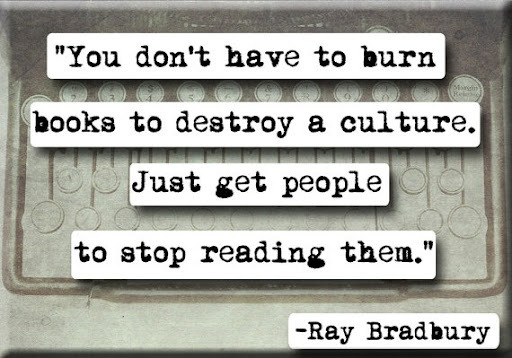 Ray Bradbury died the other day, on the sixth of June. I suppose, if one had to be blamed for the existence of this blog, it would be him. For two and a quarter dial-up BBSs and a couple of EZ-Boards too. I’ve read Mr Bradbury’s books since I was very young and along with Asimov and Clarke, he helped define my daydreams. Mr Bradbury on his own, however, defined how I wanted to tell them. I’m not sure I had much of a choice about writing; there has always been too many things flying about in my head and many things around me just add more flutterings. If I didn’t write, get things out of my head, I imagine I would drown in the noise. I’m better at quieting and diverting the cacophony these days, but it’s always there. Anyways, when I started writing, the standard pre-teen and teen angst my peers poured onto their paper seemed like beating long dead horses and no one noticed they were all whipping the same one. Not to say that I wasn’t suffering from many of the same upheavals in biochemistry, but I felt that if you were going to examine the shreds of your pathos in writing then it should be more than a stenographic scream. So I tried to describe the sinuous beauty of the monsters in my closet and explore the worlds behind their eyes like I thought Mr Bradbury would. Perhaps I hoped for some dawning self-awareness like Douglas Spaulding. Increasingly I also wrote humor and satire and science fiction and tried to re-arrange words so they had the same sense of wonder Mr Bradbury’s had, the same wide-eyed curiosity and recognition of the macabre, the same ability to smell the approaching rain. 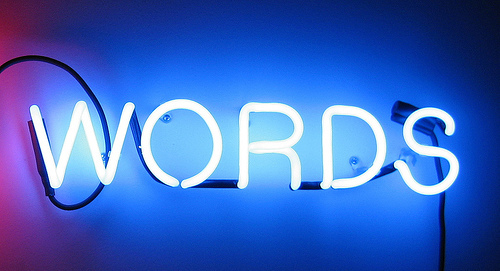 I think I have always understood the power of words, and too often it seems that rather than being the synergistic effect between well-wrought prose and considered introspection it is the bludgeon of the dogmatic or clueless. A verbal savagery that has no respect for the idea or the wielded words. My parents taught me to respect ideas and thought, Mr Bradbury taught me to respect the words that express them. While written as an admonition to the Grim Reaper, the notation on The Scythe applies to the written word as well: Who Wields Me — Wields the World! Yes, I’ve published a few things. Hundreds, maybe thousands, of people have read my stuff, but you won’t know my name. And that’s fine. I’ve never pursued a writing career and it’s probably for the best – I’m not that good and would’ve starved decades ago. Even worse, writing is an agonizing process for me; there’s always a more appropriate word, a better construction to a sentence, a finer nuance that I struggle to find. Even if I could complete a novel, the editing process would be horrific. But I still write and I still try to rake the ideas and thoughts and diversions into piles only to watch an autumn wind rustle them away, with me wanting to follow every one to see where it goes. And occasionally there is a sentence, or perhaps a paragraph that touches that place where Mr Bradbury’s writing resides and shouts at me the reason I keep shaping and reshaping clumps of words. For near forty years and millions of words Ray Bradbury was my measure and I suppose my muse. As he will continue to be.